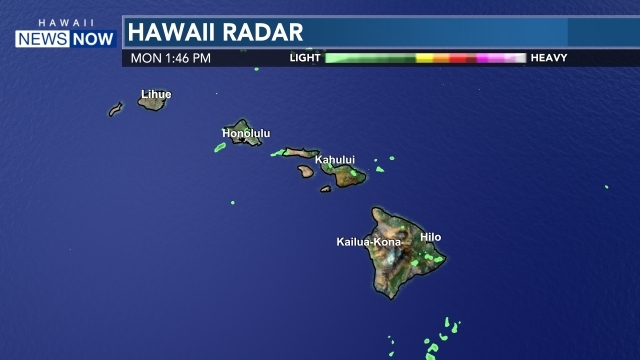 WAILEA (HawaiiNewsNow) - Maui Fire Department crews are working to put out a brushfire on Piilani Highway and Kaonoulu Road. The fire broke at around 3:30 p.m. Wednesday. According to Maui County officials, the fire jumped onto the highway and involves a quarter-acre of land. The Air-1 helicopter has been dispatched. Fire crews have re-routed south-bound traffic down Ohukai Road and north-bound traffic down Kaonoulu Road.